Why does BCAction so fiercely object to Breast Cancer Awareness Month? What is so wrong with pink ribbon marketing? Why on earth would corporations involved in the treatment and diagnosis of women with breast cancer try to control how the public understands the disease? 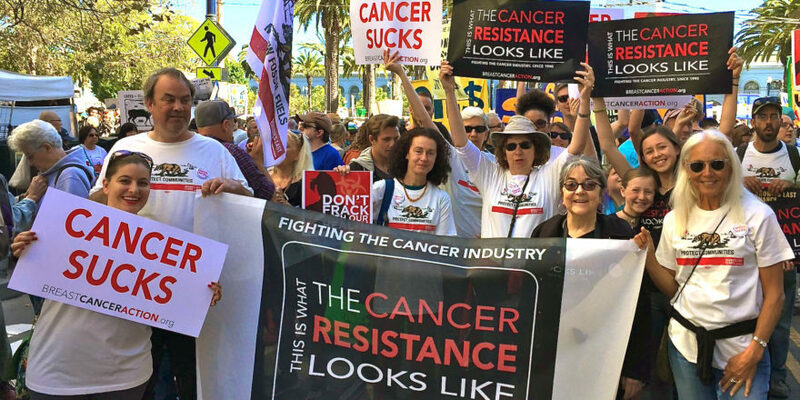 Here’s a crash course on the “pinking” of breast cancer, environmental causes of the disease and the corporate interests that control what the public hears about the epidemic.